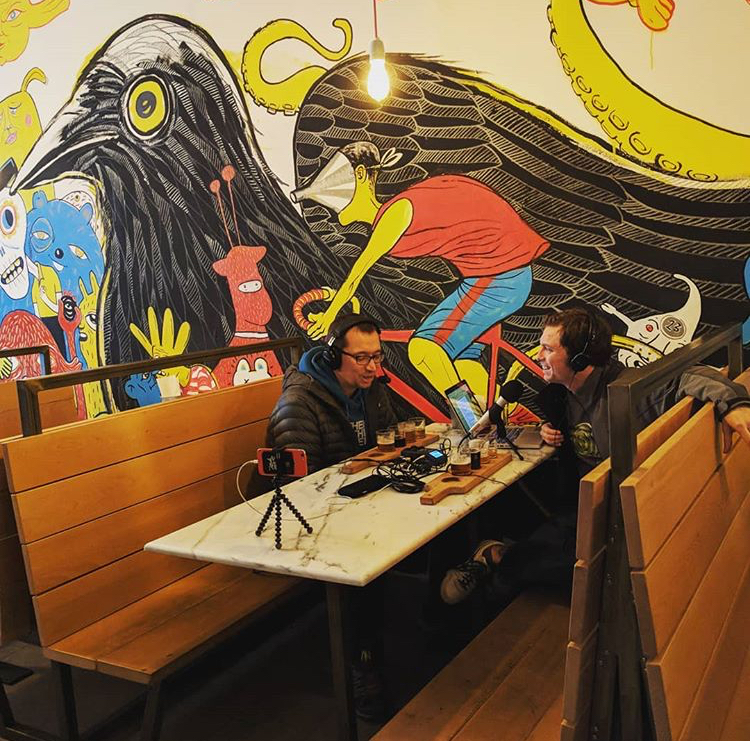 Stick around as Scott takes us through a flight of 4 creative beers while giving us a history of their brewery, and a verbal walking tour of Lisbon’s craft beer culture. Saúde! 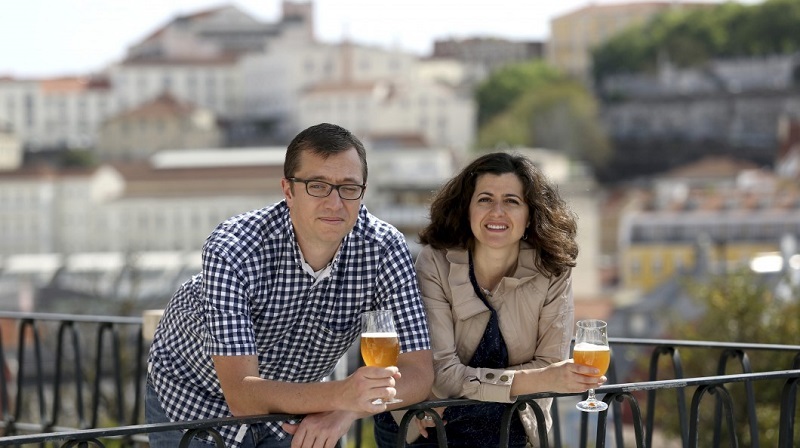 Scott Steffens and his wife Susana Cascais founded Dois Corvos in 2013 shortly after moving to Lisbon and back to Susana’s home country. 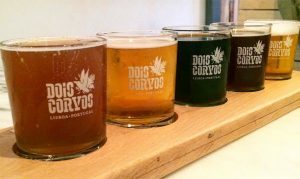 Since then, Dois Corvos has won multiple awards for having the best beer in Portugal, and have recently expanded their capacity to keep up with the demand. Oitava Colina – Meaning “8th Hill,” 8a Colina is located closer toward the city closer to Alfama. While they don’t have a taproom, they have a kiosk near their brewery. Cerveja Lince – Portuguese for “Lynx.” No public space, but right down the way from Dois Corvos. They have a handy beer locator on their website. Connect with Dois Corvos on Facebook, Instagram, and Twitter. Dois Corvos Cervejeira is located at R. Cap. Leitão 94, Lisboa, Portugal. Taproom hours are 2pm to 11pm Sunday through Thursday, and 2pm to 1am Friday and Saturday. Tortuga Backpacks are the makers of boutique travel backpacks that are perfect for any trip: functional enough for backpacking around Europe, classy enough for business. The Tortuga Outbreaker is my go-to pack for all of my travels. It’s the max size luggage for the overhead bin so that I never need to check a bag (unless of course I’m traveling with beer!). You can hear more about their story from Co-Founder Fred Perrotta way back in Episode 2.